This is the book that changes everything! in the Self Help categories. Have you ever had the sense that your thoughts might actually be doing something? Imagine you are a genie and everything you wish begins to form up right in front of you. First is the thought and thought creates form. This is exactly what your thoughts do. For the first time, the author’s experiences and stories in this book describe exactly how your thoughts can create anything! This is the Real Secret, a Key to the Kingdom and it is the core truth underpinning everything you have ever learned about manifesting or the law of attraction! At last, creation itself is explained. 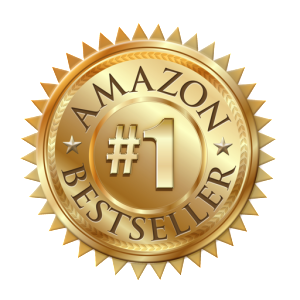 #1 on Amazon and the Winner of National Achievement and Publishing Excellence awards in the Self Help categories. I’ve known about visualizing our way to a higher, improved and happier life, but I was never very good and would give up on it after a short time. 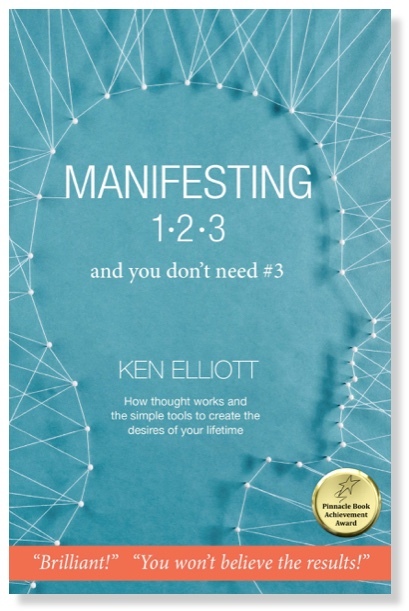 Then Ken taught me his Manifesting 123! Ken makes it easy. You stick with it and magic happens! You won’t believe the results!